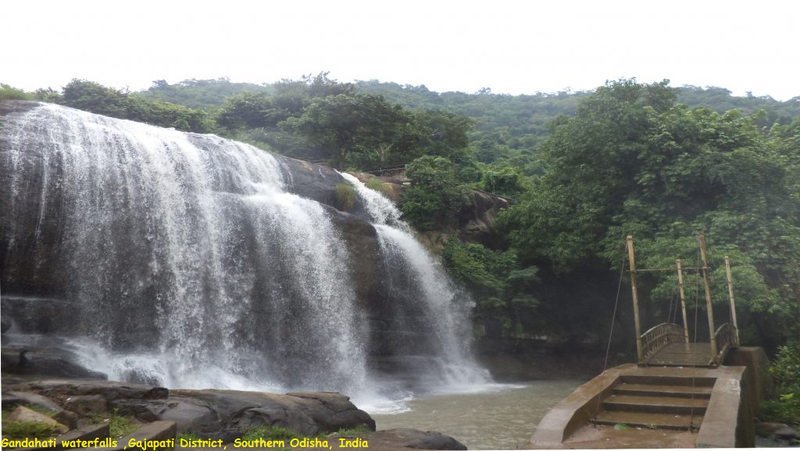 Gandahati waterfall is located in the Gajapati District, in Southern Odisha, India. Gandahati waterfall is about 30 km from Paralakhemundi. The nearest railway station is Paralakhemundi and Palasa, is 44 km from Parlakhemundi. Rainy season is the best time visit this place. The Gandahati waterfall is famous water fall in Odisha and this enclosed by dense green forest. Its scenic beauty amidst forest coverage had been attracting visitors from different parts of Odisha and neighboring Andhra Pradesh. One beauty-full Hindu temple is present near to this water fall. This is also one of the best picnic spots of Odisha as well a tourist spot. Gandahati is attracting every tourist for a combination of scenic beauty and waterfall. Manali is a place which is at its always at its best. You need to make sure you have a great trip like https://www.imanali.in/manali-tour-package-cochin with your loved one and make the most of it. Manali is the best place one can ever look for. You need to make sure you make the most of it when you look to visit the scintillating Manali.